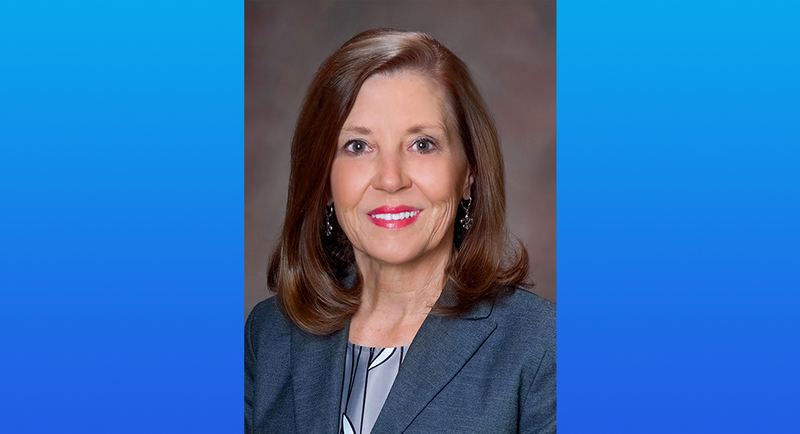 Longtime Woman’s Hospital President and CEO Teri Fontenot has announced she will retire late this summer, leaving the hospital’s board of directors casting a wide net for a new leader to build upon Fontenot’s legacy. Fontenot, who became the top executive of Woman’s Hospital in 1996, is the facility’s longest-running president and CEO. Under her leadership, Woman’s became the largest birthing hospital and neonatal intensive care unit in Louisiana, building upon its reputation as the only independent, nonprofit women’s hospital in the country. The hospital has seen significant growth and development under Fontenot, who notably led the 2012 opening of a $340 million replacement campus to increase the hospital’s capacity for services and revenue-generating programs. The project, which began in 2005, exemplified the “continuum of care” concept Fontenot has pushed throughout her career, as she slowly transformed Woman’s into a hub for women’s health care. In recent years, Fontenot established a strategic partnership with Mary Bird Perkins-Our Lady of the Lake Cancer Center to open the region’s only specialized breast and gynecologic cancer facility in one location. She also oversaw the Birth Center of Baton Rouge’s move to the Woman’s campus, enhancing the hospital’s signature obstetrical service. Fontenot’s announcement comes as she is working to offer specialized women’s cancer services to other parts of the region and expand the hospital’s reach, along with other initiatives. “I think the organization deserves a leader who wants to see those initiatives through,” Fontenot tells Daily Report, adding she wants to spend more time with her young grandchildren and looks forward to the “slower pace” of retirement. Fontenot says she has been thinking about retiring for the past couple years and notified the hospital’s board of her decision last summer. The board has hired Korn Ferry, a national search firm that specializes in healthcare executive placements, to assist them in selecting the next CEO—a process with which Fontenot has elected to not participate. To maintain a smooth transition, Fontenot will remain at Woman’s until her successor is appointed. In her time as president and CEO, Fontenot has received numerous awards and accolades, including recognition as Business Report’s 2013 Businessperson of the Year.